Postcard US-2698997 to Japan shows a Victorian Easter postcard, created by golden_oldies, with some charming bunnies and Easter eggs. Easter is a festival and holiday celebrating the Resurrection of Jesus Christ from the dead three days after his crucifixion by Romans at Calvary. 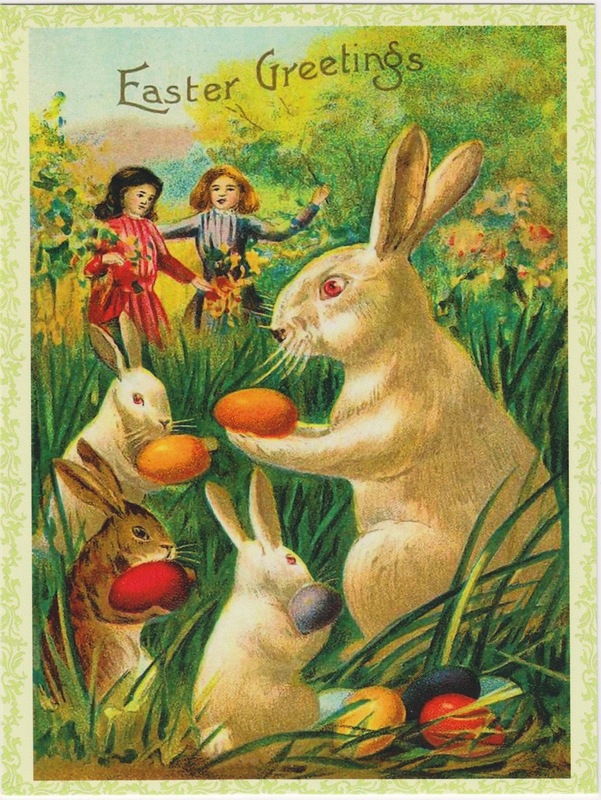 Easter occurs between March 22 and April 25. In 2014, it is celebrated on April 20.